Perfectly Balanced Trailer: Avengers: Infinity War! The Avengers plan to use what Thanos wants against him. The Avengers: Infinity War trailer is here. The movie opens on April 27th. Everyone’s Got Their Thing Trailer: Venom! ‘We all have our own problems; our own issues,’ notes Eddie Brock (Tom Hardy), in the first teaser trailer for Marvel’s Venom – as he’s undergoing an MRI. As he’s mentioning ‘an accident,’ there’s a flash of an alien spacecraft that’s crashed in a wooded area. And what’s that bubbling black stuff in that super-science -looking container? First Look! Columbia Pictures Releases Venom Teaser Poster! Columbia has just released the teaser poster for Venom, which opens on October 5th. Bluefin Unleashes Spectacular Doctor Strange and Iron Man Action Figure Sets! Bluefin, the exclusive North american distributor of Tamashii Nations collectibles will release the S.H.Figuarts Iron Man Mark VI and Hall of Armor Set in April, with the S.H.Figuarts Doctor Strange & Burning Flame Set following in June. Follow the break for extensive galleries for each set (double click to embiggen) and details for pre-ordering. Super Bowl 50 Spot: Captain America: Civi War! At Last! Benedict Cumberbatch IS Doctor Strange! The first photo of Benedict Cumberbatch as the Sorceror Supreme has hit the stands. Follow the jump to check it out. Doctor Strange is currently scheduled to materialize in theaters on November 4, 2016. Fox Developing Marvel Series Hellfire! FOX has entered Marvel waters. 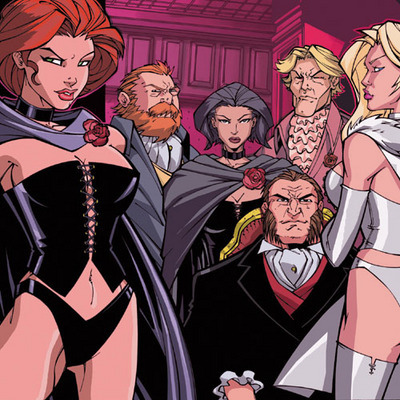 The network is developing Hellfire (working title), a series about a Special Agent who learns a woman with extraordinary abilities is working with the infamous Hellfire Club – a ‘clandestine society’ of the rich – on a plan to take over the world. The Marvel Television-20th Century Fox Television co-production was created by Evan Katz (“24: Live Another Day”), Manny Coto (“24”), Patrick McKay (“Star Trek 3”) and JD Payne (“Star Trek 3”) and McKay and Payne will write the pilot script. For further details, follow the jump. End of a Long Day Trailer: Marvel’s Jessica Jones! Check it out after the jump. 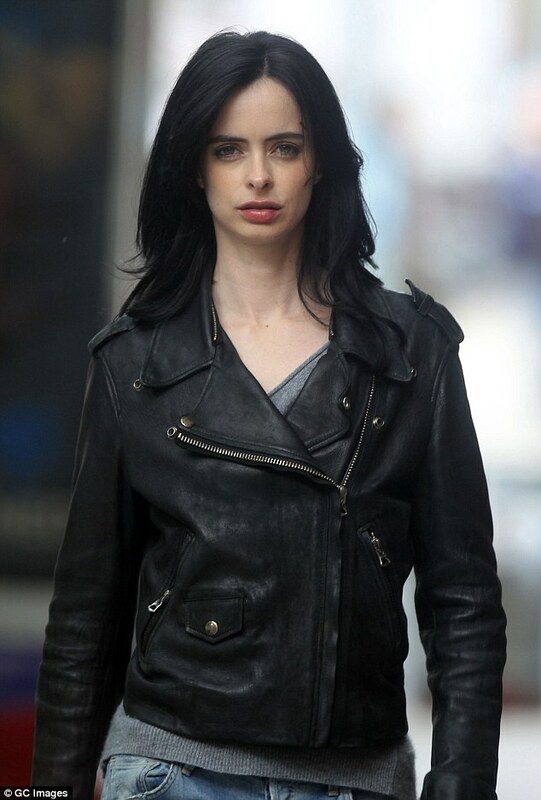 Season one of Marvel’s Jessica Jones will premiere on Netflix on November 20th.